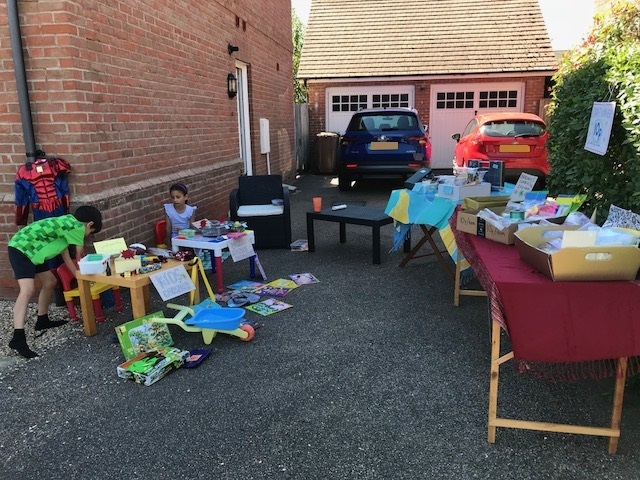 Last year we really loved taking part in our community garage sale trail, and so I was definitely keen to take part again this year! Around 60 houses took part, and everyone was published on a map so that the shoppers could find us all. I do declutter regularly so I didn't have a huge amount to sell, but we sorted through the children's rooms and they came up with a tables worth of bits and pieces each to sell. They were really excited to be joining in. Like last year I made a big batch of brownies and cookies to sell. 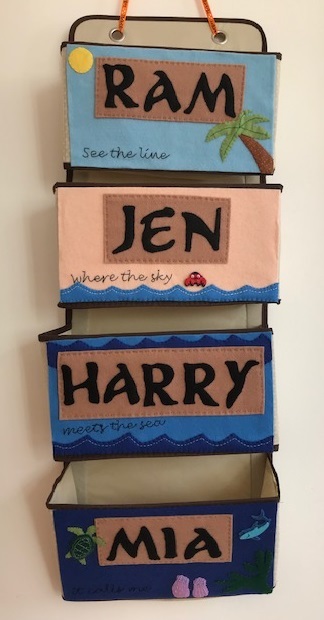 To be honest it probably cost nearly as much in ingredients as we made selling them, but they were very popular and hopefully enticed people over to view our wares! I split to proceeds between the children and they were very happy with that. I also had a big box of free stuff to put out - things that weren't quite good enough for the charity shop but were too nice to throw away. The vast majority of it went and one couple even gave me some money for it - hopefully I managed to save some things from landfill. There was a steady stream of visitors, not nearly as many as you'd get at a car boot sale but it felt much friendlier and it was lovely to meet and chat to so many people. I didn't make a fortune but I got rid of nearly everything that I had, including lots of crafty bits and pieces, and the children sold some of their larger things too. 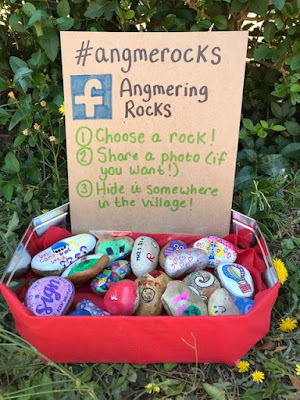 I also put out a big tin of painted rocks for people to take, and we'll be hiding those left behind around the village over the next few weeks, I'm looking forward to seeing if people share their adventures. It was a really lovely community event and I hope that I'll be able to take part again next year!